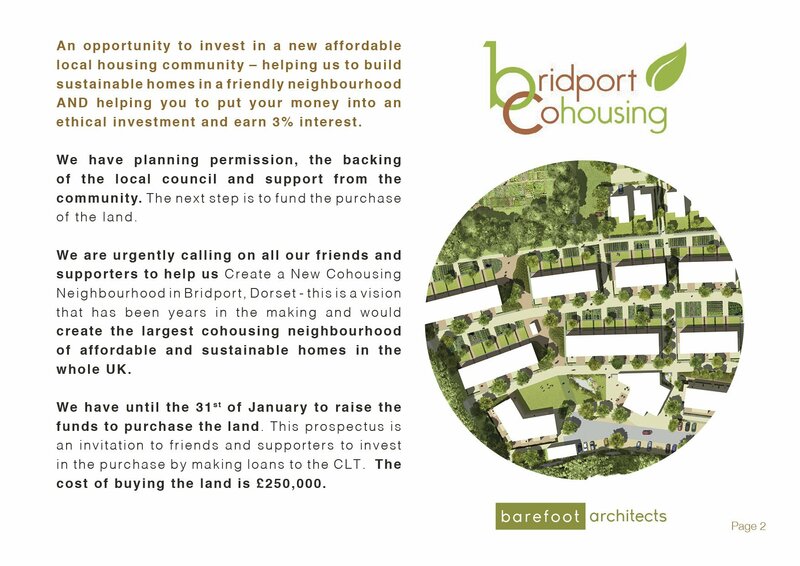 Our last big news was that we had paid the deposit for the purchase of the site of our cohousing scheme. With the site access agreed with the NHS Trust, we now need to fund the purchase of the land. 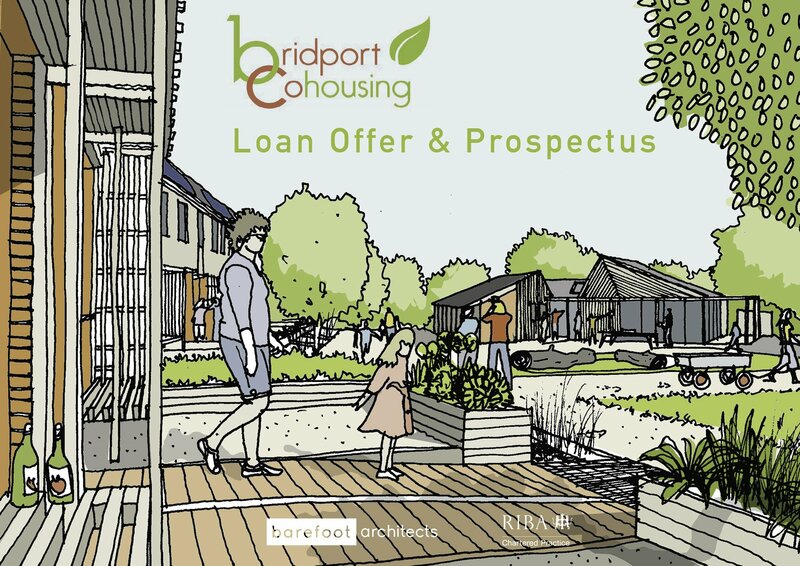 To achieve this we have launched a Loan Offer Prospectus, inviting members, friends and supporters of Bridport Cohousing, and their friends, who are interested in social investments to make loans of £1,000 plus. We have opted for this size of loan because, as a small community-led development, we need to know we can administer the volume of paperwork generated by these loans. We’re looking to raise £250,000 by the end of January. There is a Reply Form at the end of the prospectus which people can use to tell us, by 10 January, that they wish to invest, and we send a loan agreement form for them to sign and return to us by 31 January.